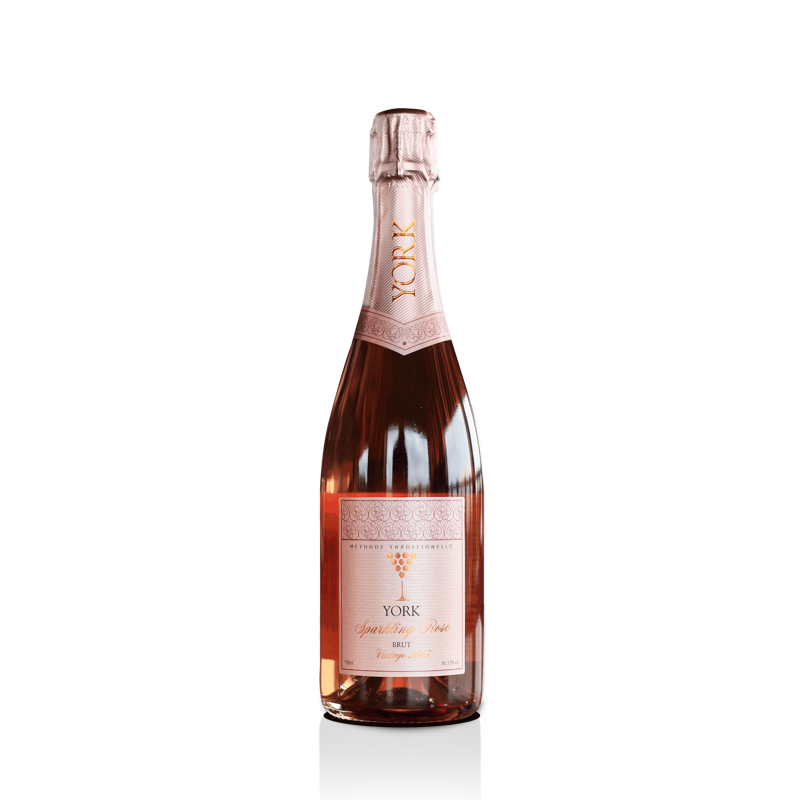 Tasting Notes: This aromatic sparkling rosé has vibrant & refreshing notes of red fruits on the nose with underlying complex flavours of cookies and cream attained from the bottle ageing. The tannins from shiraz and fine mousse lend this wine a good texture, structure and balance. 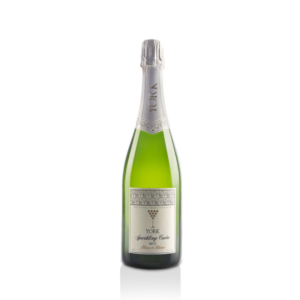 The residual sugar integrates very well with the fruit giving the wine a hint of honeyed characters on both the nose and palate.